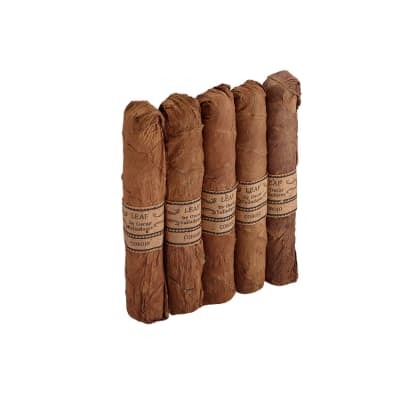 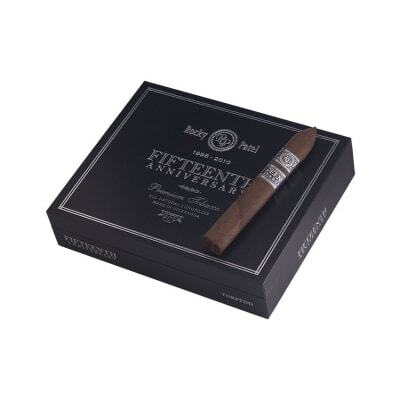 Ashton cigars are made from a unique blend of select, specially-aged Dominican leaves and surrounded by smooth-smoking Connecticut shade-grown wrappers. Made in the Dominican Republic by Arturo Fuente, Ashton cigars have a mild, creamy draw and are always consistent in flavor and aroma. 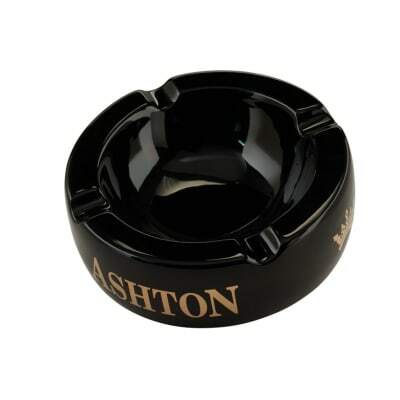 Preferred by cigar smokers of every experience worldwide, if you really do appreciate fine cigars, Ashton is a certified 'must try!